Genuine RT809H Flash Programmer EMMC, NAND Remap Bad Block, TV Repair, UK Stock! 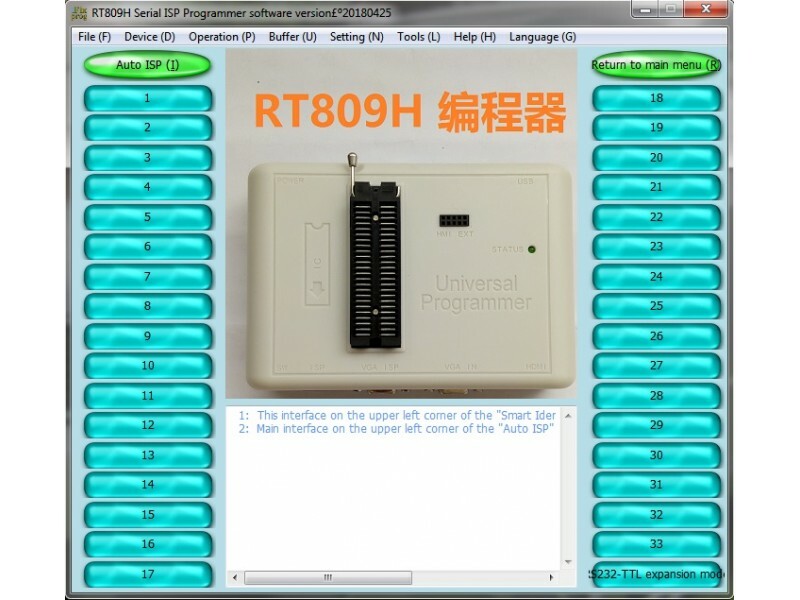 Home » Genuine RT809H Flash Programmer EMMC, NAND Remap Bad Block, TV Repair, UK Stock! 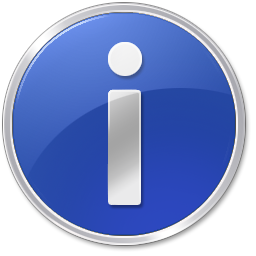 As well as Supporting Many Large NAND Chips Used in LED/LCD TV's the Main Programmer Software Is Constantly being worked on by the Developers adding New Features and new Devices/Chips all the Time. 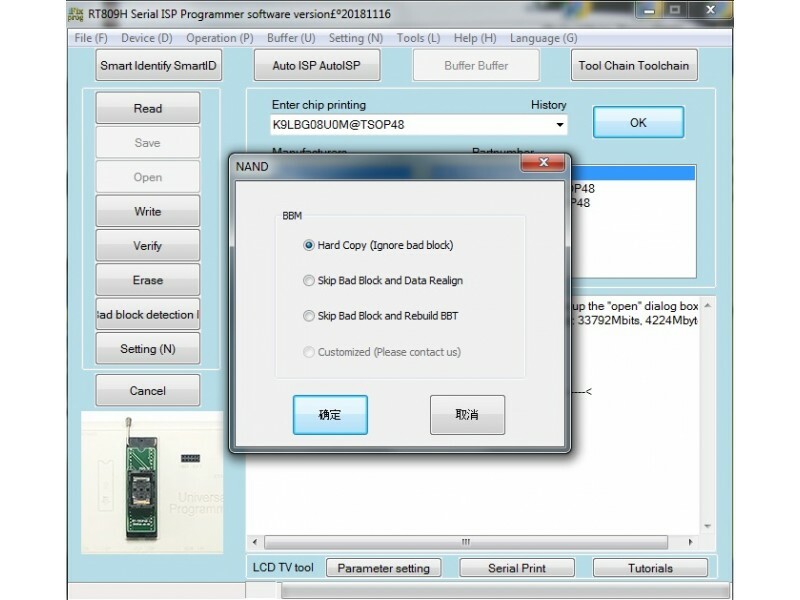 A big problem with NAND chips is, if you dont have original Firmware from that chip its very difficult to use Firmware's from other Chips because the BAD Blocks are located differently, This Programmer will Remap your Firmware around the Bad Blocks. 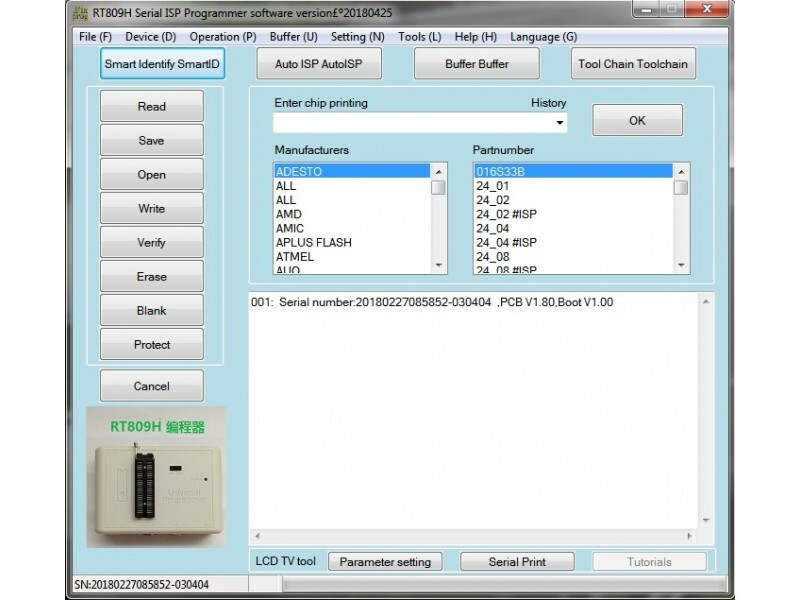 Automatically detect chip part number for all Chips. 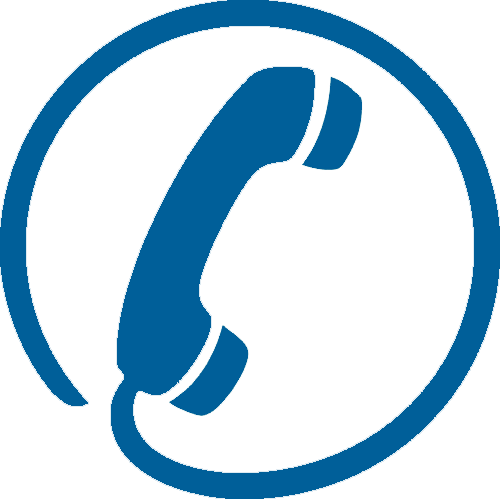 Place chip in any position in the ZIF and make intelligent sense/detect. 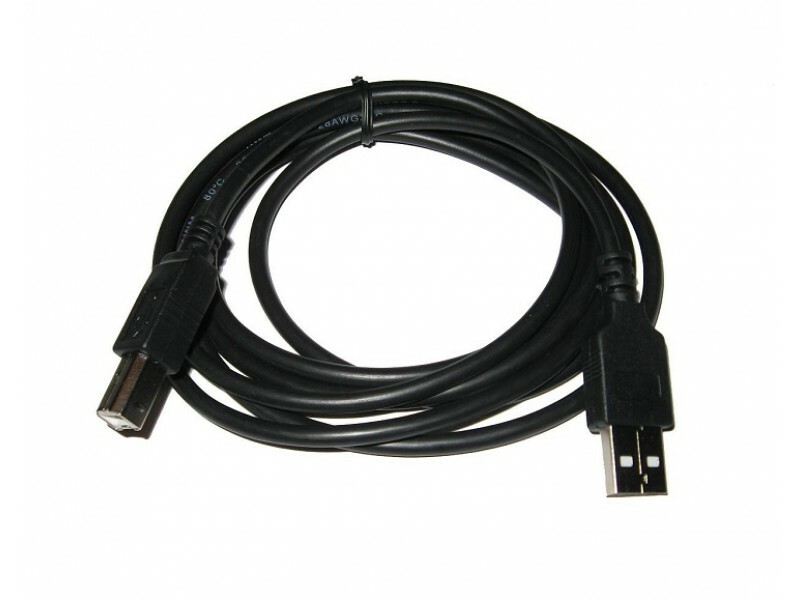 Supports Read and Write LCD TV Through VGA and HDMI PORT. Supports ADD new Chip by yourself without Requesting Manufacturer. The programmer performs device insertion test (Incorrect position) and pin contact test (poor contact pin-to-socket) before it detects each device. The programmer supports overcurrent protection and signature-byte check to help prevent chip damage due to operator error. 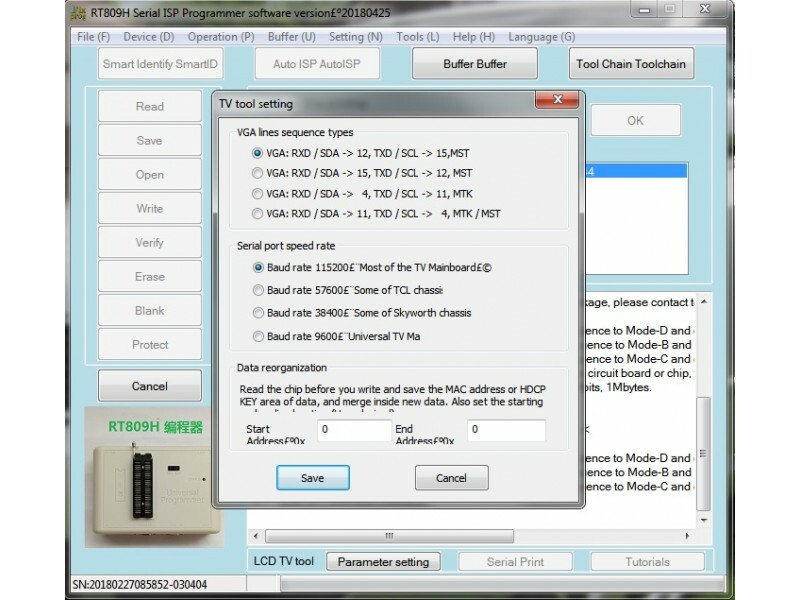 The software provides full information for ISP Mode programming: Description of ISP connector pins for currently selected chip, recommended target design around in-circuit programmed chip and other necessary information. 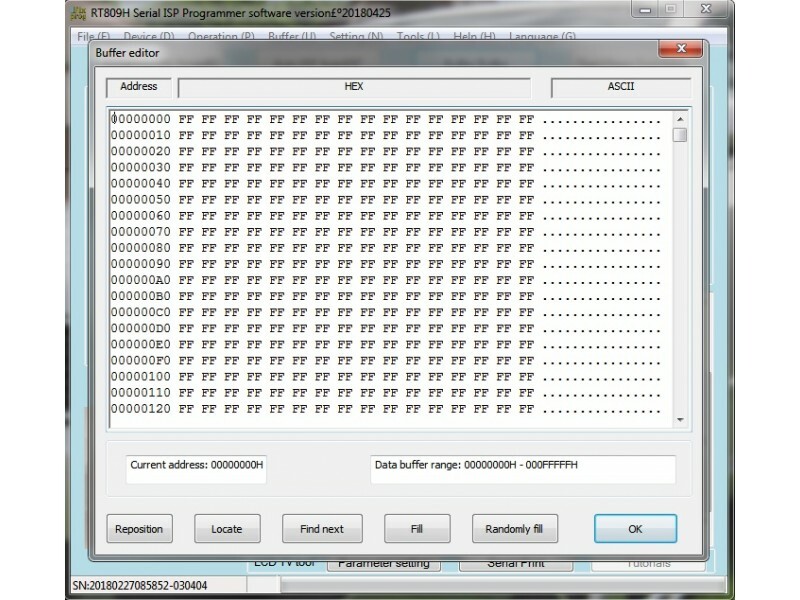 Tags: genuine, rt809h, bga, emmc, nand, spi, isp, flash, programmer, programmers remap, bad, block, repair, stock stock!